In the poll below you will see some of the ideas we came up with during the retreat. This is an initial list. The purpose of the poll is to find out which of these are popular among our membership, but also to add additional mission statements to the poll for consideration. To add your ideas, as many as you can come up with, leave a comment at the bottom of this page. In the mean time, vote in the poll for any mission statement you favor. We’ll whittle the list down and move to a second round of voting. 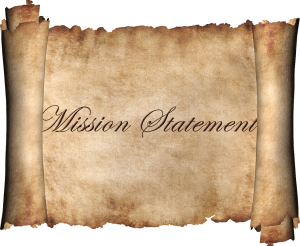 We hope to have a mission statement to present to the congregation for final approval during our 102nd year anniversary. Vote for 3 and/or add you ideas at the bottom of the page. Allow 1 to 6 hours for your item to appear on the list. Which Mission Statement Do You Like? Going forth so that all are born of water and spirit.